A nurse with a BSN degree is better prepared to meet patients’ needs. The RN to BSN program provides additional education in management, leadership, community nursing, and wellness to nurses who have an existing ADN degree. At the conclusion of the training, the new graduate will possess advanced knowledge of disease prevention, risk reduction, and the promotion of health. Nurses today are venturing into the delivery of primary care in their communities; the BSN degree helps them to fill such a role. One of the key reasons to enroll in an RN to BSN accredited program is to expand your career opportunities. Changing healthcare systems and practices are driving the need for professional nurses who can practice in multiple, non-traditional settings and interact directly with the community, educating them on the promotion of health and prevention of diseases. Better pay is another reason ADN-educated nurses go back to school. However, the difference in pay is not immediately obvious. So money should not the primary motivator. Increased education, will, however, lead to increased responsibilities on the frontline of patient care, which will eventually give rise to a higher pay. 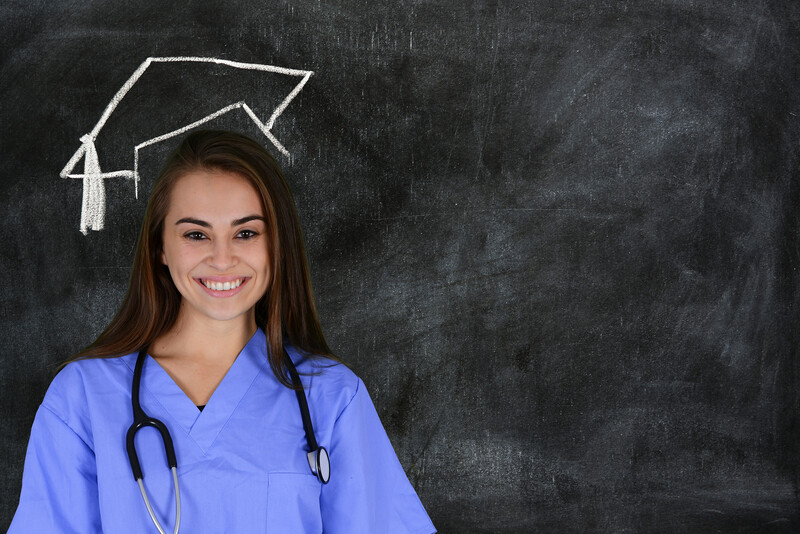 As leading organizations call for better-educated nurses, the premise is that ADN programs and recognition will become as extinct as diploma nursing programs. While nurses with ADN degrees will continue to practice, their opportunities will decrease in the near future. Employers already require a BSN degree at minimum in some states. Nurses with a BSN degree will also have opportunities for professional certification in specialty areas, which will further increase their employment opportunities and salary. 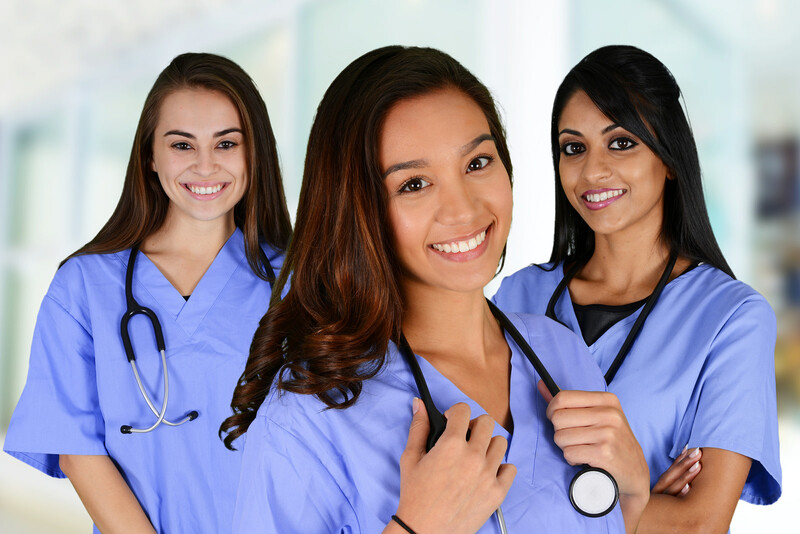 The RN to BSN programs in Georgia are so flexible that working nurses can complete the degree requirements without sacrificing their job or income. In addition to day schedules, most schools offer evening and weekend options as well hybrid online learning for even greater convenience. Nurses who advance their education are beneficial to their employers. Therefore, tuition reimbursement/assistance may be available to cover the expense of advancing your education. The program will be approximately two years or less for nurses who transfer credits into the program. Areas of study include cultural awareness, skill building, and professional development. Criminal background and health clearance. *It is important to check with the institution as individual requirements vary. As you can see, pursuing an RN to BSN degree is definitely worthwhile. It will not only open up a world of potential for your career, but also give you the skills and mindset to become a better nurse for the patients you serve – in two years or less! Check out the RN to BSN programs listed below and capitalize on the benefits.